We are pleased to inform you that for the 2018-2019 school year Hebrew Academy will offer BUS SERVICE. TO REGISTER, PLEASE FILL OUT THIS FORM: CLICK HERE. 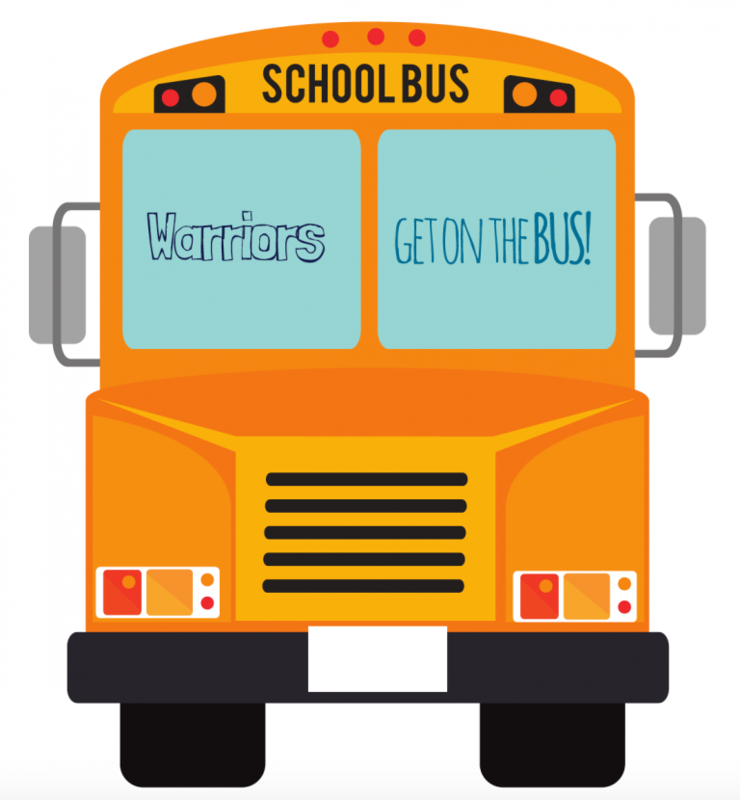 Bus available for students in Kindergarten through Grade 8. High School students may ride the bus to school but must make other arrangements for the way home. Where & when does it stop? 7:08 AM: 169th St. outside 16900 N. Bay Rd. 4:50 PM: 169th St. outside 16900 N. Bay Rd. 3:18 PM: 169th St. outside 16900 N. Bay Rd. $1,200 per child round trip, $850 per child one way, for the ten-month school year. For more information please contact Rachel Weinberger, Director of Operations, at rweinberger@rasg.org or 305.532.6421 x133.